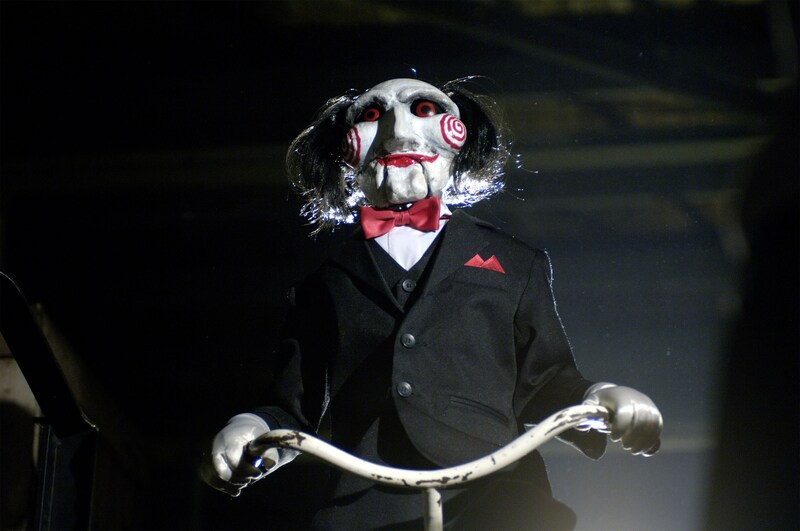 Gaarryyyy, would you like to play a game? What time did you clock in today? one of these cups is not like the others. Choose wisely.